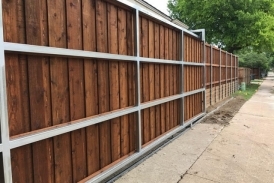 Automatic gates provide convenience, additional space, and add unprecedented security for your home. 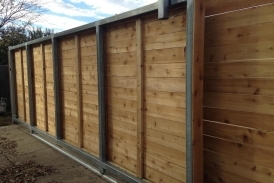 We use only the best gate operators in the industry that will last for years will little or no maintenance. 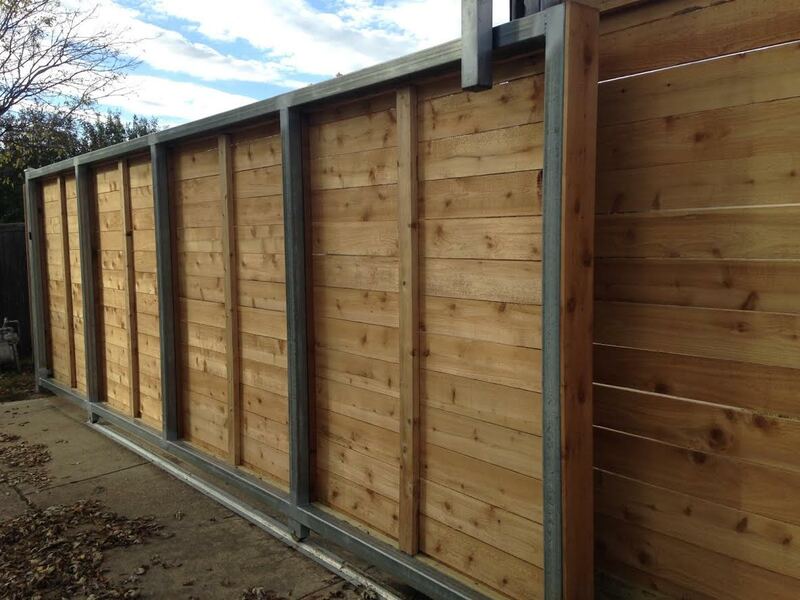 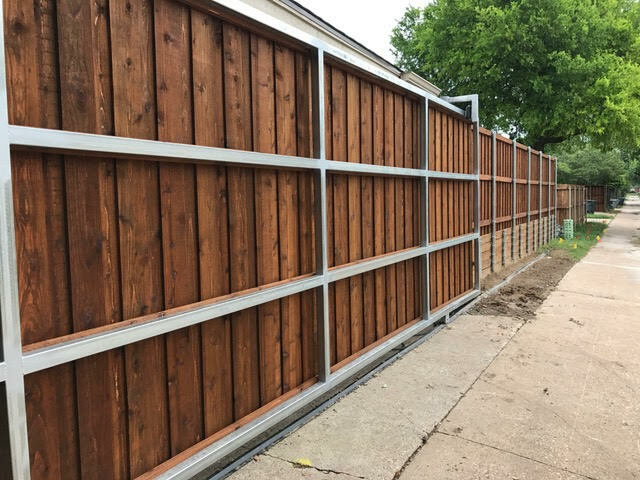 We specialize in all types of automatic slide gates and swing gates.